In the final weeks leading up to Apple’s big September 12 announcement and the near-certain September 21 availability of a sixth-generation iPhone, iDB has discovered a number of iPhone 5 dummies on a major Asian online shopping web site. The Taobao shopping site (thanks, Gerard!) has a bunch of these iPhone 5 dummies. 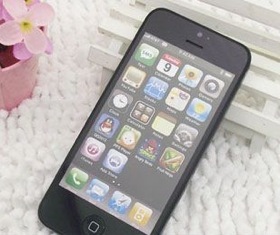 Matter of fact, we spotted first iPhone 5 dummies on Taobao a month ago and for what it’s worth, there are now nearly three dozen sellers offering iPhone 5 dummies in both black and white. Also, prices have dropped considerably compared to the dummies from last month. As the big day is nearly upon us, we’re posting these here for the sake of completeness and to spur up the discussion. Be that as it may, you’re advised not to read too much into this. All that we can possibly glean from this update is that the low prices and large number of sellers could reasonably indicate that these dummies are being mass produced as we speak. 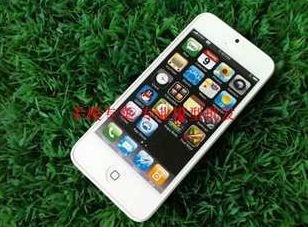 Consequentially, Chinese sellers must be quite sure this will be the final iPhone 5 design. In case you were wondering, Taobao is a major Chinese-language online shopping web site akin to eBay and operated by the People’s Republic of China’s Alibaba Group. 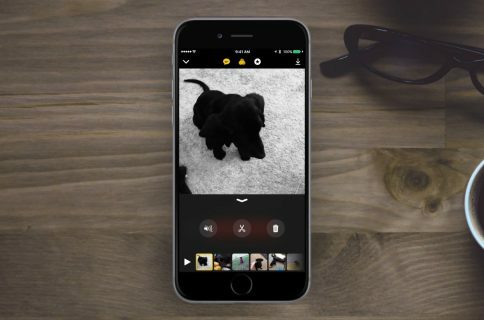 As you’ve probably noticed by now, the numerous component leaks that are becoming more and more frequent all seem to strongly indicate that Apple’s supply chain in Asia is speeding up production on next-generation iPhone parts. We’ll let you be the judge. 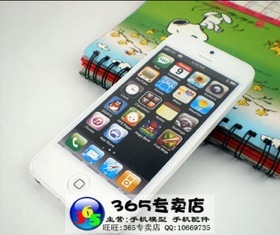 Hop over to Taobao and come back here to comment on iPhone 5 dummies.